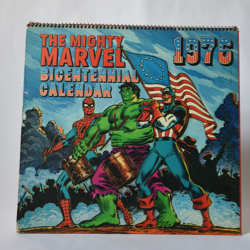 Description: This is the Marvel 1976 calendar. Dr. 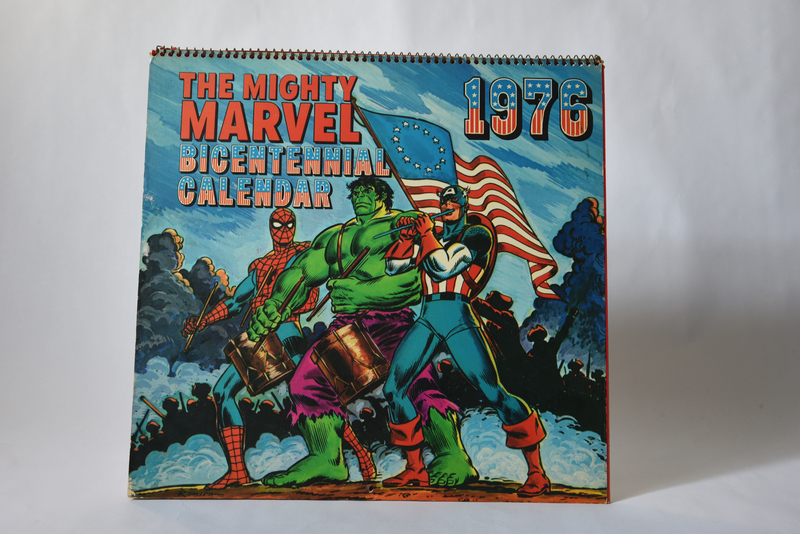 Strange is featured in a picture for September along with several other characters. He is also pictured on the back of the calendar along with a bunch of other characters.